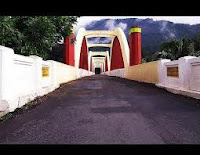 The bridge is inaugurated recently, and this also one of the attraction of this small forest Village. A suspension bridge is a type of bridge in which the deck (the load-bearing portion) is hung below suspension cables on vertical suspenders. This type of bridge has cables suspended between towers. 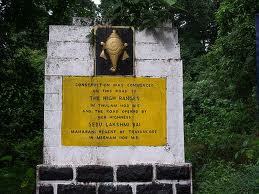 If you likes the green nature and the water streams from the forest, you must select monsoon season for a visit. From June to October. The best time for the wildlife photographers will be summer season. 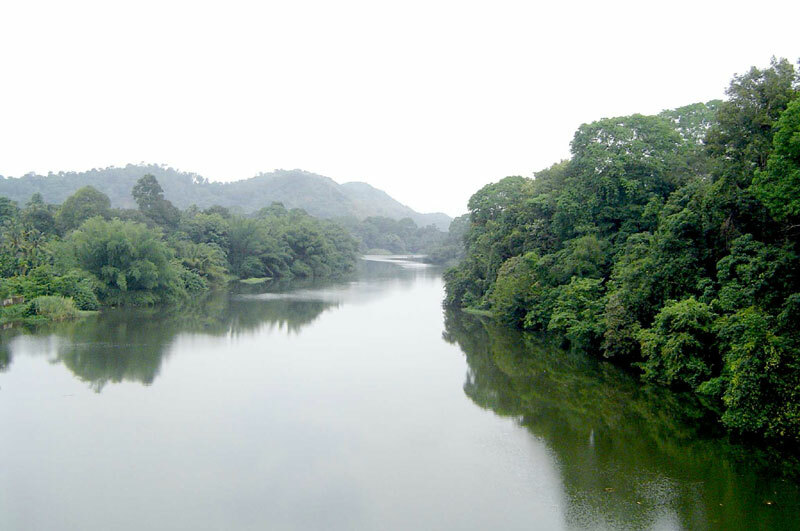 After monsoon, October to April is the best time for trekking, watching birds,good for seeing wild animals, boating through Periyar etc. 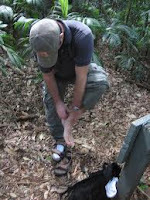 In this dry season, can stay in forest(On small tends in suitable places or in trees) for watching wild animals as well as birds and can take photographs. If you want to enjoy the trip,then you must plan for at least two days in this village.There is no place for stay(rest house and hotels are not available in this village). In monsoon, it not good for Trekking. 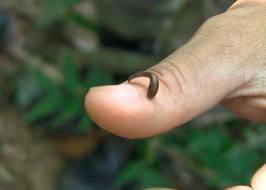 Blood sucking leeches(Thotta puzhu) will be there in this season. The forest will be so thick and there for the presence of wild animals cannot be predicted (Elephants). If you enter the forest with out any direction from somebody who knows this forest very well will be dangerous. The wild elephants, snakes, pythons etc. may become dangerous for you. Inchathottikaran's. Picture Window theme. Theme images by sndrk. Powered by Blogger.